OptiBiotix Health, a leading life sciences business focused on harnessing the power of the human microbiome, has introduced CholBiome®X3, the first product from its subsidiary Probiotix Health, into Russian and Kazakhstani pharmacies through its work with distributor SilvExpo. The collaboration enters OptiBiotix into a three-year distribution agreement and will see its CholBiome® range, containing its patentedLactobacillus plantarum, LPLDL® formulation, being promoted in the largest Eastern European markets for probiotics. The Russian probiotics market alone is estimated at €340 million with a 10% annual growth, according to leading research agency Euromonitor. Per Rehné, Commercial Director, OptiBiotix Health, commented: “SilvExpo has the expert knowledge and speed to generate sales growth in challenging markets and we believe these capabilities will prompt significant growth in consumer awareness of the CholBiome range. This agreement is a strategic step towards constructing a distribution sales channel for CholBiome in Eastern Europe, which we expect to generate revenues quickly. The CholBiome range supports the reduction and maintenance of healthy blood pressure and cholesterol levels. 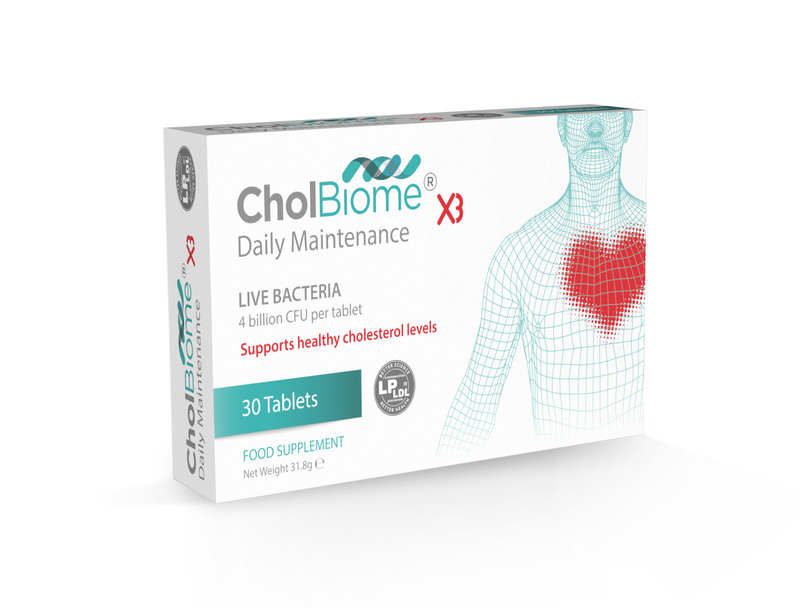 CholBiomeX3 combines three synergistic mechanisms – the firm’s patented LPLDL strain,Vitamin B3 and red yeast rice rich in Monacolin K, to naturally reduce cholesterol and blood pressure. LPLDL has in human studies proven to lower total cholesterol levels by 36.7% and offers a natural, scientifically founded alternative with no known side effects. SilvExpo is an emerging distributor in pharmaceuticals and nutraceuticals and has specialised in the export of high-quality next-generation food supplements to partners in a wide range of countries including Singapore, Armenia, Vietnam, Korea, Malaysia, Bulgaria, France, Russia and Kazakhstan.